Where should you go to find spectacular views of Los Angeles? It is a good question. No doubt about it! Los Angeles is such a big and spread out city. Thus, in order to get to the best views, you will need to explore many different places and angles of this beautiful City of Angeles. 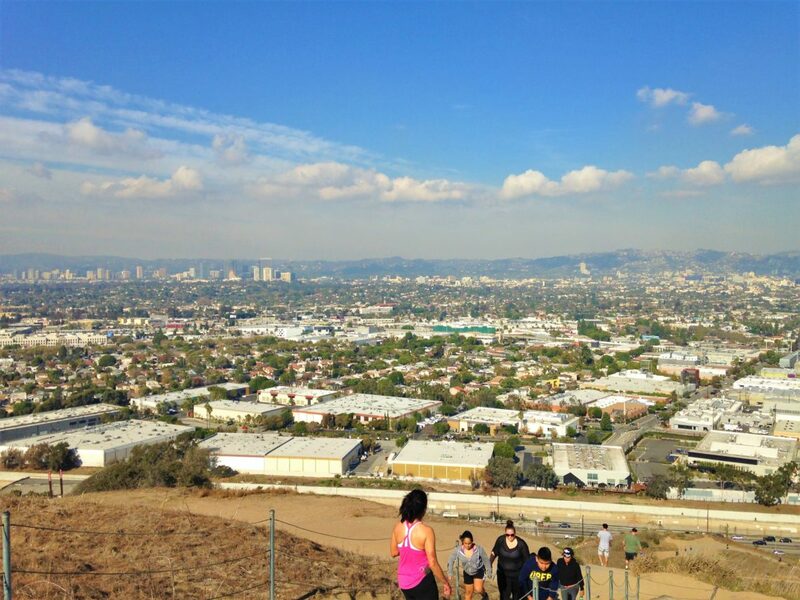 And since Los Angeles is famous for its healthy lifestyle, I would suggest to put on some sneakers and combine your search for the epic view of Los Angeles with hiking. 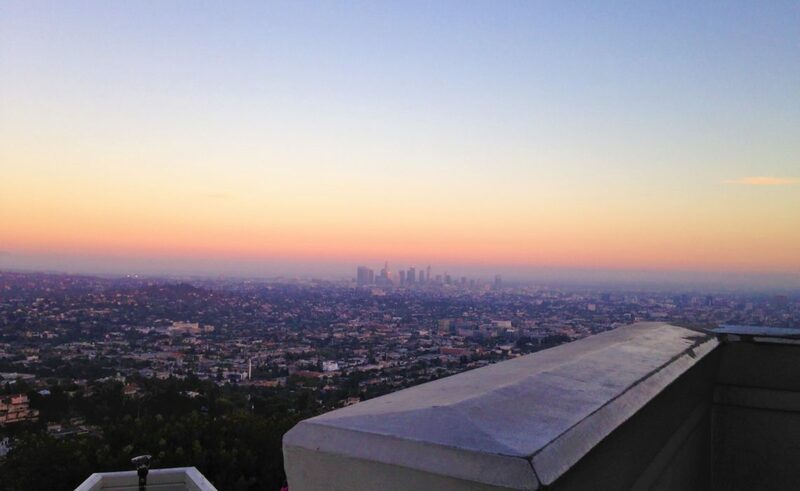 Here is a list of my 5 favorite places with the spectacular views of Los Angeles. Shall we start? 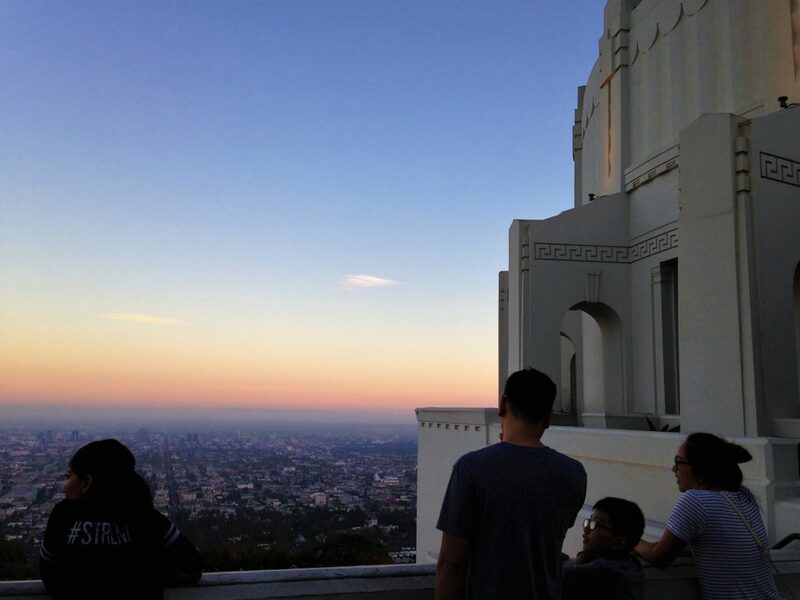 The Griffith Observatory is undoubtable one of the best places to enjoy the scenic view of Los Angeles. You can get really close to the building and skip the hiking part all together. 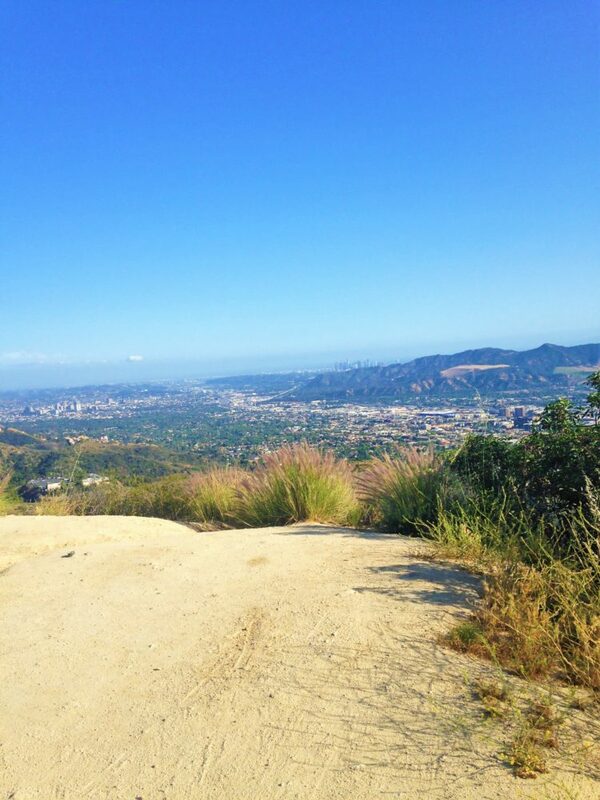 Or you can park a little bit far and enjoy your hike towards the Griffith Observatory. 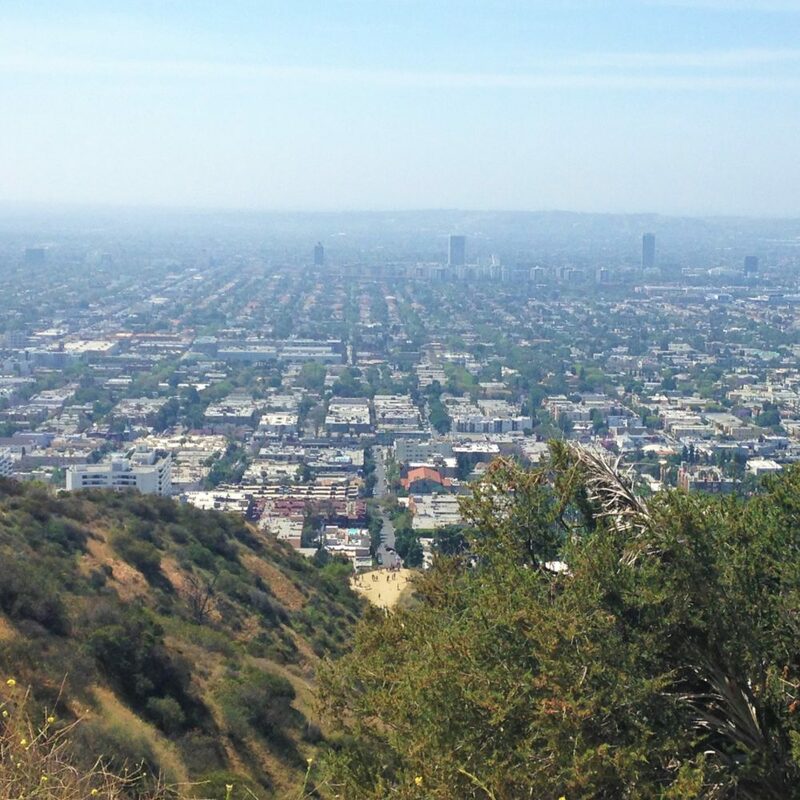 A hike that opens the most spectacular views of Los Angeles from different angles. Additionally, the panoramic scenes of the Pacific Ocean, the Hollywood Sign, and Downtown L.A. will accompany you all the way to the observatory. And if you are happened to be interested in astrology, step inside and check out fantastic space and science exhibits. Located on top of the Santa Monica Mountains in Brentwood, the J. Paul Getty Museum amazes with its spectacular views facing Westwood and Downtown L.A. on the east and the Pacific Ocean on the west. The museum is incredible in its own right and is one of the most beautiful places in Los Angeles. Runyon Canyon Park, a popular hiking and dog-walking park in the Hollywood Hills, offers the spectacular views of Los Angeles from 4 different angles. On the east, the sights of the Hollywood Sign and the Griffith Observatory present themselves in full glory. You can enjoy the view of the Downtown L.A. on the south east. The best panorama of Park La Brea, Wilshire Boulevard, and the Baldwin Hills is on the south. And in the south west direction, you will be able to find the spectacular views of the Pacific Ocean. Top it with the incredible vistas of Hollywood Boulevard with its Highland Mall, the Capital Records building, and the Chinese Theater, and you might want to finish your search for the best views of Los Angeles right here. The Baldwin Hills Scenic Overlook is a tiny state park that is mainly known for a flight of stairs and incredible views of Los Angeles. To get to the vistas, you can either climb the stairs, walk along paved road, or hike up dirt path. No matter which route you choose, you will be glad you made it to the top. Here you get to admire the spectacular view of the San Gabriel Mountains, Downtown L.A., Hollywood, Westwood, and Culver City. Less popular and crowded than other places with the scenic views of Los Angeles, Stough Canyon Park is one of the hidden gems of Los Angeles. 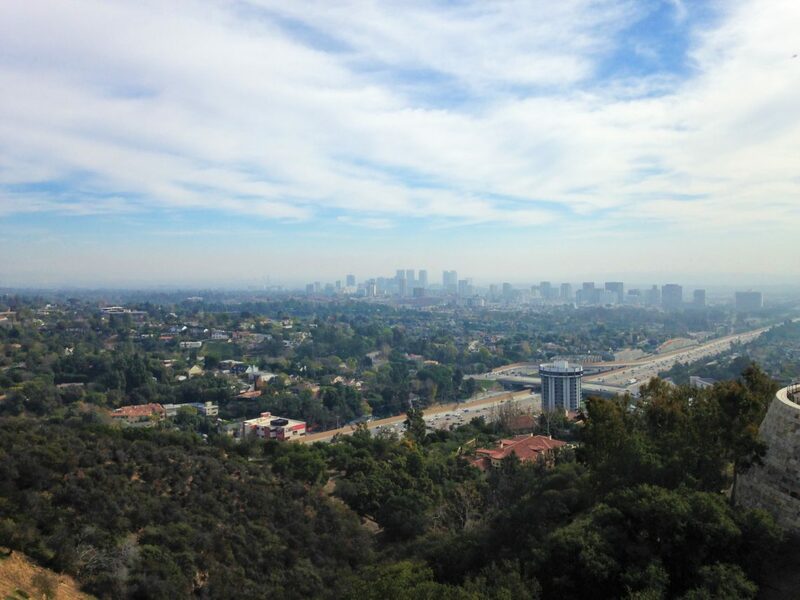 Located in the Verdugo Mountains, the park instantly marvels with the lovely scenes of Downtown L.A., the entire Valley, and the Burbank Airport.